To ensure the quality of our work, we use major roofing brands or whatever material that you prefer. You receive fast and prompt service at a reasonable rate when you hire us. 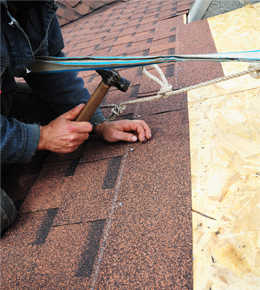 At Amway Roofing, we believe in making work easier for you. Request an estimate today and we'll come to you!